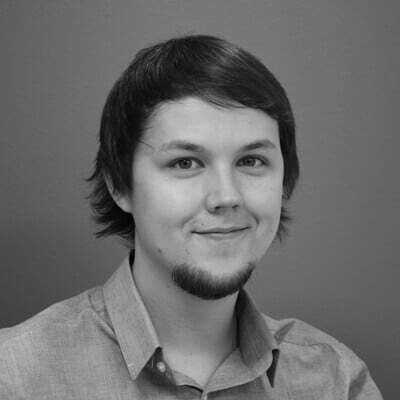 A Collection of tools and materials to help you innovate better. We've gathered our favorite innovation resources for you in one place, and they're free! Here you'll find the best guides, e-books, infographics, templates and other materials to support your innovation work. Our practical tools help turning knowledge into concrete actions, making the most out of your innovation journey. Because we strongly believe that shared knowledge is the best knowledge, we highly recommend sharing these tools with your colleagues to achieve the best outcome. Managing ideas can be difficult if you don't know where to begin. With the help of our selection of extensive guides and toolkits, you'll succeed in managing your ideation activities and processes. 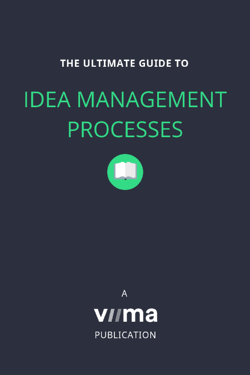 This 33-page ebook introduces the most common idea management processes and discusses their suitability for different kinds of companies. 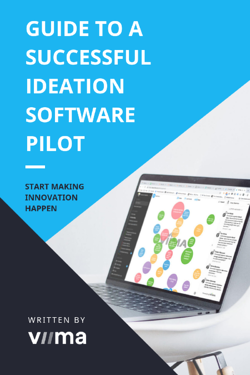 A 5-page ebook helps you form your ideation process and pinpoint areas to improve upon based on the pilot. 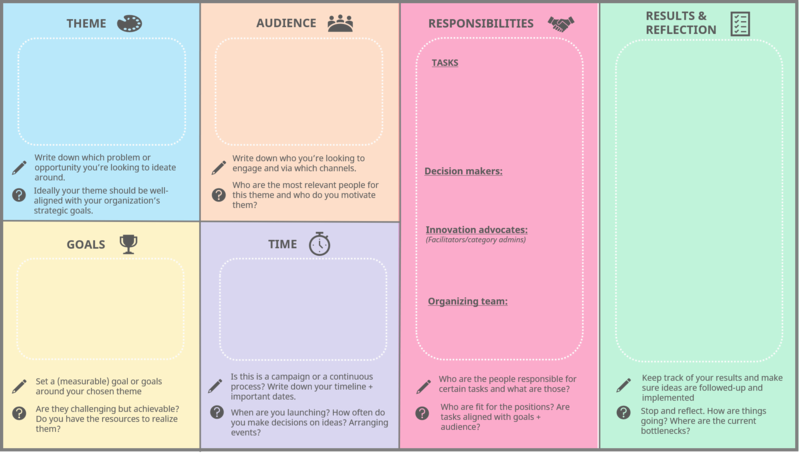 Use a simple checklist and Viima Board Canvas for setting your goals. 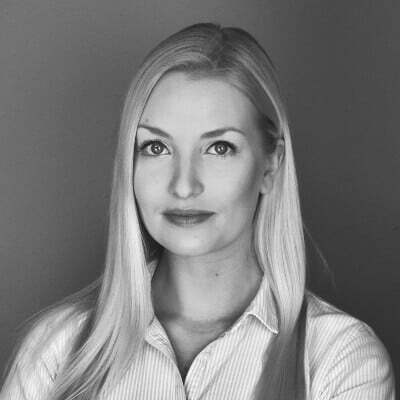 Want to get the most out of your idea challenge but don't know where to start? 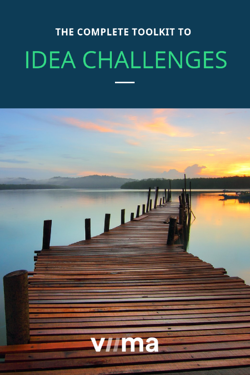 Our editable PowerPoint-toolkit helps you to organize a successful idea challenge. 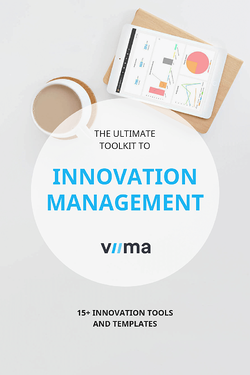 This toolkit contains over 15 of our favorite tools, templates and guides for managing innovation. 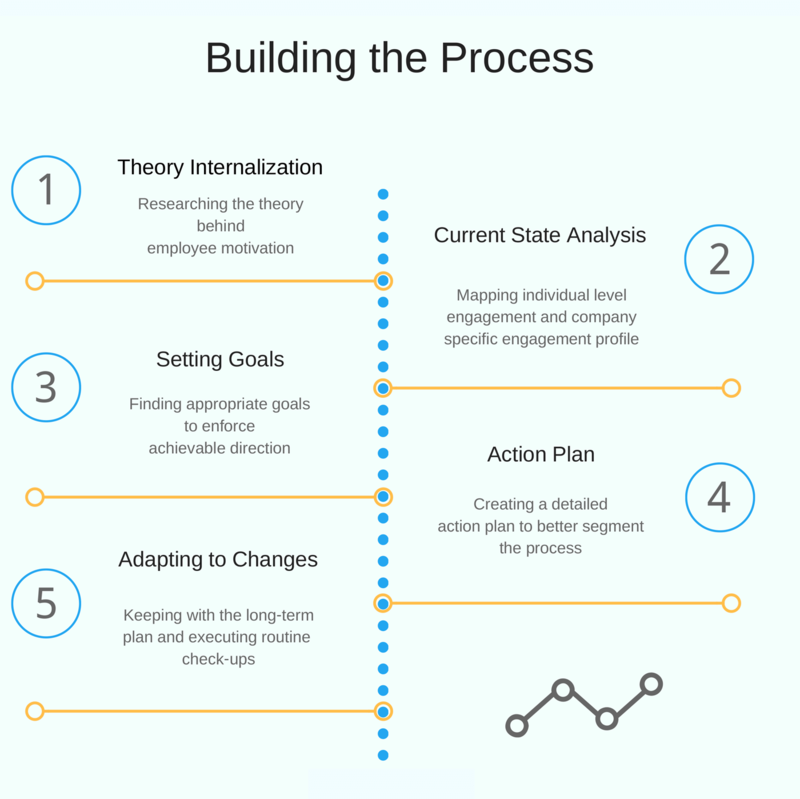 You can use this toolkit for planning your strategy and building an innovation process, for example. Because innovation is quite an extensive and complex topic itself, we believe in the power of illustrations. Our simple, yet informational downloadables are just a click away. 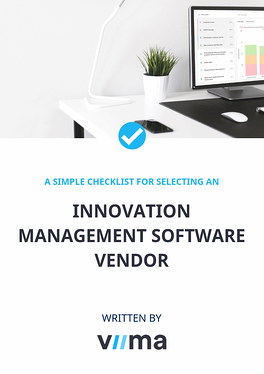 What to take into consideration when selecting an innovation management software vendor? 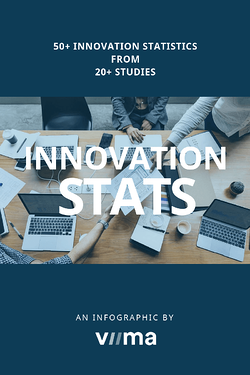 This infographic contains the most interesting findings from over 20 qualitative studies of innovation. 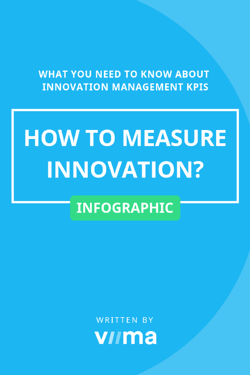 What metrics to consider when measuring innovation and how to get the most of them? Get inspired by this simple infographic, and learn what it takes to make an ever-lasting change. ADKAR is a change management framework that focuses on how change happens on the individual level. Factors that motivate an satisfy a person are not the same as factors leading to dissatisfaction, referred to as the hygiene factors. Learn more about these two. Are you ready to foster an innovative culture in your organization? Do it with the help of our tools and printable templates. 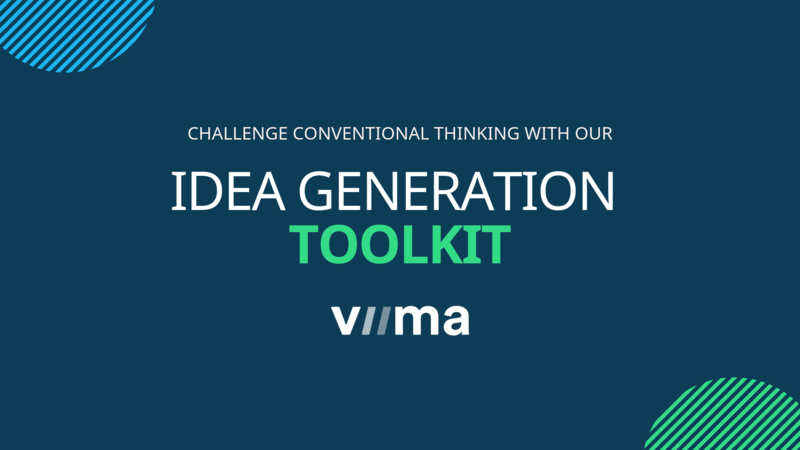 This idea generation toolkit consists of our favorite tools for generating new, unconventional ideas. Use these tools to boost your creativity! Create your own request for proposal, send it to different vendors and compare them with the Vendor Scorecard-Excel sheet. 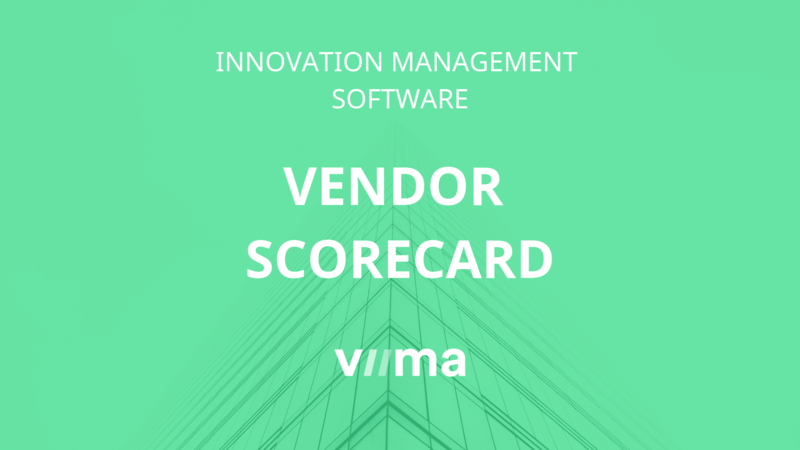 Viima Board Canvas can be used for identifying elements and setting goals for different kinds of innovation and idea management processes. 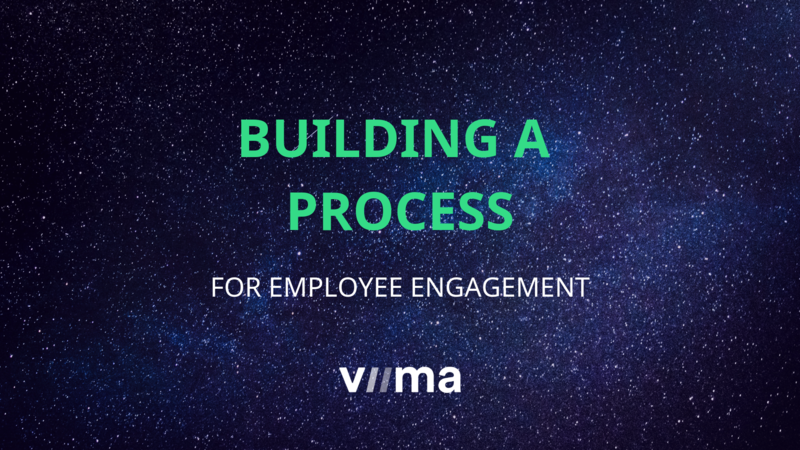 What is an employee engagement process and how do you build one? Succeed with the help of this simple process breakdown! 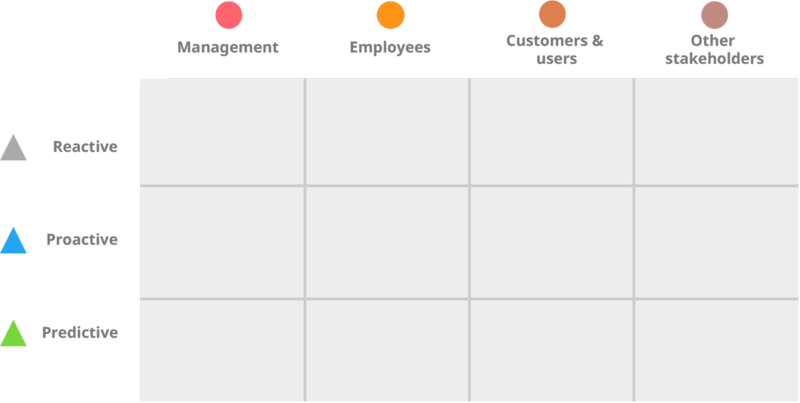 The collaboration matrix is a printable A3-sized poster for mapping your current collaboration methods and systematically identifying hidden opportunities for improvement. 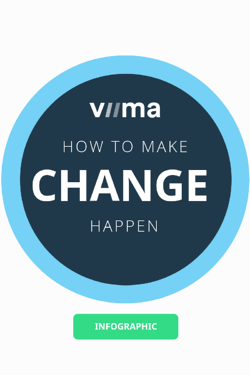 All of Viima's webinar content, in one place. This webinar introduces how you can start driving more innovation and transforming your culture at the same time.